Ensuring that your property has a roof that is both secure and weatherproof is essential. Many homeowners, however, don’t do everything that they can to look after their roofs. Roofs, like any other part of your home, require periodic maintenance and repair work. If you haven’t had a roof inspection recently, it might be time to get in contact with Coopers Complete Roofing. Coopers Complete Roofing can help you to maintain your roof and give you peace of mind. We’re here to make sure that your home or business remains safe and protects your assets and property from damage. As a locally owned and operating business, you can be confident that our skilled craftsmen are passionate about the community they serve and will always work to the highest standards. 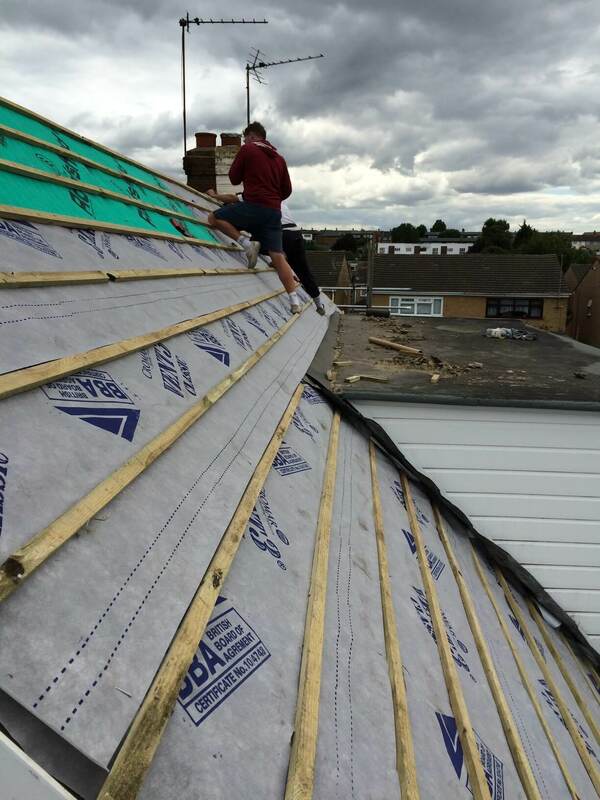 We specialise in repairing a range of roofing styles, depending on your particular need. We are experts in repairing flat roofing, traditional roofing, pitched roofing, mastic asphalt, single ply systems and liquid plastic roof membrane. We understand that roof repair is not a one-size-fits-all service. We adapt our methods depending on the precise needs of our customers, big or small. And we will work with you to develop a plan that takes into consideration your situation as a home or business owner.